We knew last month's "Senior Send-off" Concert was going to be memorable. 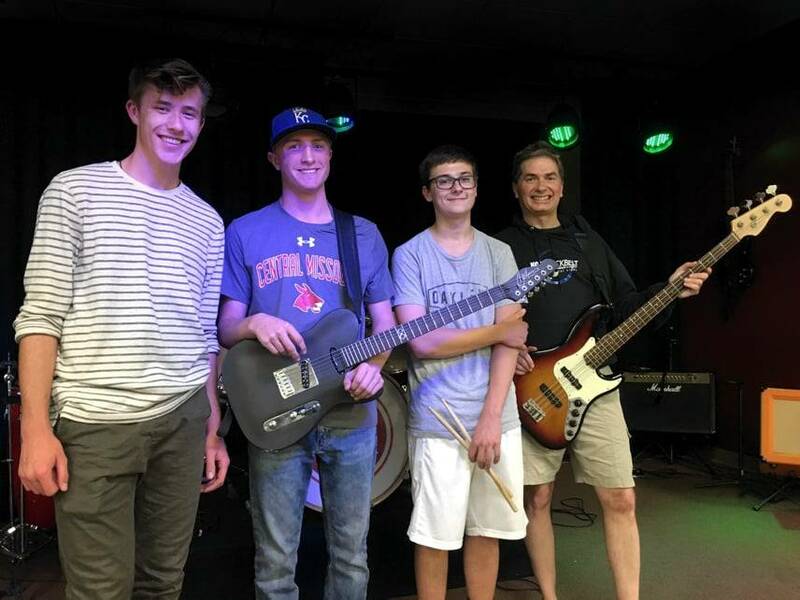 Two very impressive Music House student bands, Neon Black and Space Jam, several of whose members are leaving for college this summer, would be performing. In other words, it would be their last show together. So we rallied our staff and faculty to record, mix and master their sets. Glad we did. Slip on some headphones, kick back, and enjoy some frighteningly good live music from a couple groups of amazing students. A great band is always growing and changing. We’ve watched the students in Neon Black grow and change for many years. In fact, drummer Leo Ruhnke started at Music House when he was just 5 years old. Space Jam might be our most eclectic band. Just check out this set. It spans from prog rock to smooth 80s pop to funky funk. We dare you to sit down while listening to this. If you’re sitting down while listening to us, you’re wrong. 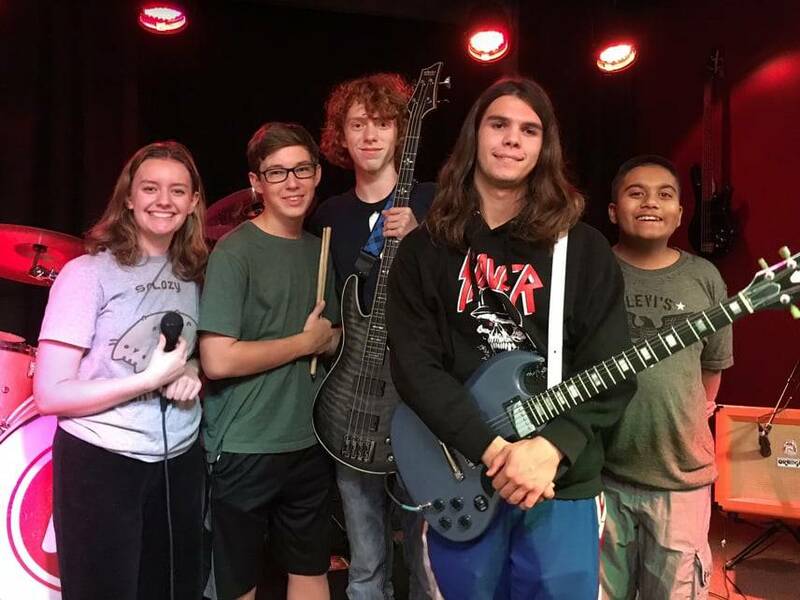 Want to learn more about Music House lessons, classes, bands or summer camps? Just click the button below.